Paul did not take unnecessary risks in his witness as a Christian, but he never shied away from publicly declaring his faith in Jesus Christ. His goal was not to play it safe and protect himself. 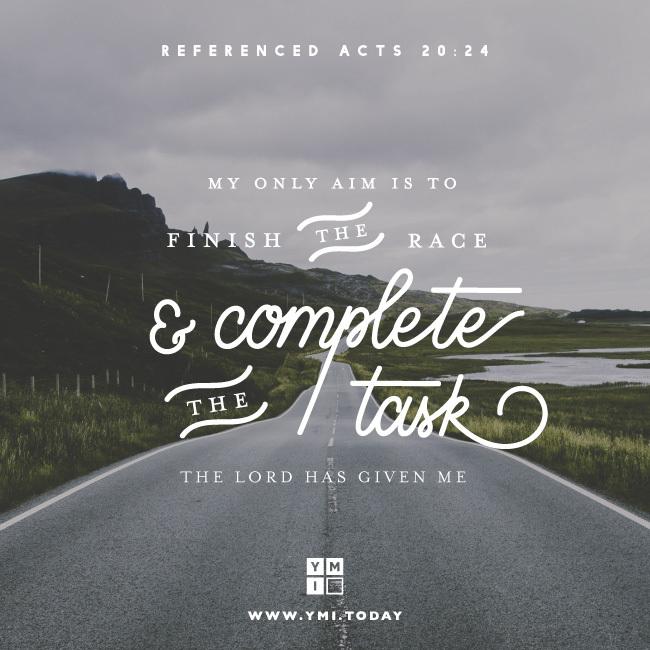 Instead, he lived to finish his spiritual race with joy, and to complete God’s task for him. Paul’s courage challenges us to live for Christ with selfless abandon, not apprehension. That’s the way to know ultimate fulfillment and joy. ODJ: Persisting in Doing Good Who Would Give This Bride Away?